During the INBOUND conference in Boston earlier in September 2018, HubSpot introduced a new growth model at companies, the flywheel. HubSpot is getting rid of with the traditional sales pitch, replacing it with a flywheel that will better represent how businesses should think about growth. Although the sales funnel has been a useful tool, I accept the change with open arms. With the flywheel, the customer is no longer the end result, but the key to further growth. Read on to learn how to implement the flywheel in your own business. Why is HubSpot replacing the traditional sales funnel with a flywheel? 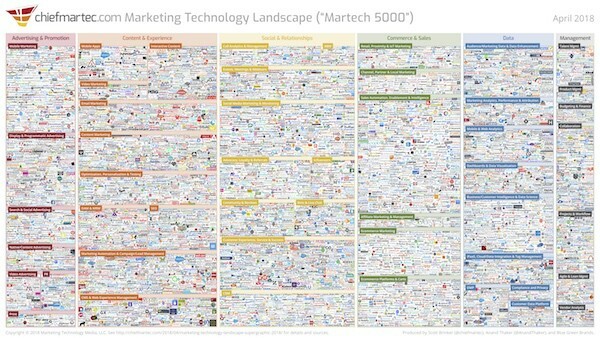 HubSpot started as a marketing tool in 2006. In 2015, they launched their CRM system, and by 2018, Service Hub was also available. HubSpot acknowledges with the launch of the Service Hub that investments in existing customers are one of the greatest opportunities for companies looking for growth in 2019 and beyond. There is, after all, no better marketing than when a close friend or colleague gives you a warm recommendation on a product or service they have used for themselves. According to Nielsen, 92% of consumers trust more on recommendations from friends and family rather than any kind of advertising. According to Harvard Business Review, it may be 5-25 times so expensive to acquire a new customer versus retaining an existing one. A sales funnel illustrates how a visitor becomes a lead. In the end, a customer “fall” of the bottom. In other words, a customer is the end result you get out of inbound marketing. 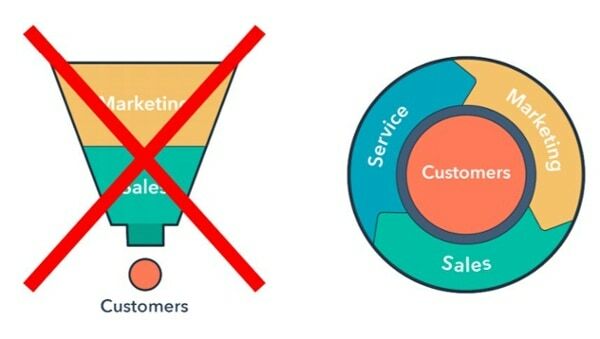 The problem with a sales funnel is that it is linear and this means that the customer is the end result of the process and then it stops and has to be restarted. Increasing the momentum of the flywheel by investing more in action in one or more of the three steps (or departments) that will give your business the highest impact. Reduce friction and make it easier to buy. Here’s the focus on removing inefficiencies and creating a seamless purchasing process for your customers. Increase the size of the flywheel by getting more satisfied customers. These, in turn, refer you to others so you attract more potential customers. Inbound marketing has become one of the most widely used sales and marketing strategies for small and medium-sized businesses worldwide in the past 12 years. The established inbound marketing methodology has proven to be an effective strategy for attracting more traffic and generating leads through digital channels. The methodology has so far been based on producing useful and relevant content that will attract people who are actively seeking your solutions. 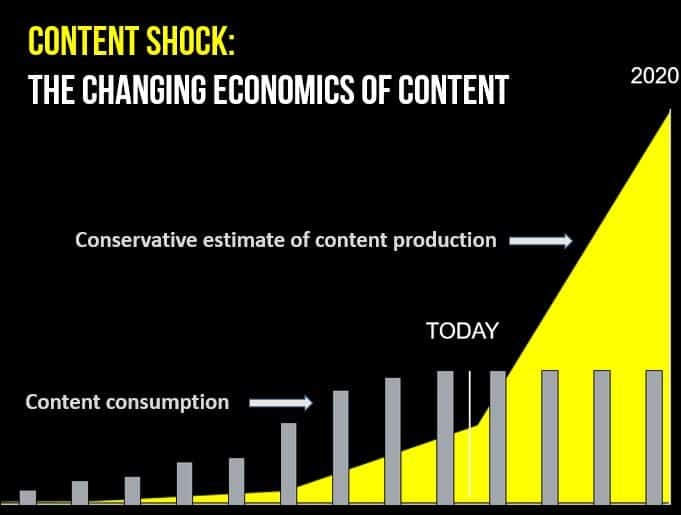 The huge amount of content being produced has led to what Mark Schaefer calls for “content shock”. Not only are there more people who produce content but the trust in Facebook and Google wears off after several disclosures about abuse and personal data loss. According to Recode, the CPM (cost of 1000 views) in Facebook went up 122% in January 2018 after launching a series of changes to Facebook’s Newsfeed. Adstage analyzed 110 million impressions and 5 million clicks on Google in early 2018 to reveal cost changes. Compared with 2017, average cost-per-click (CPC) increased by 117%, CPM by 13%, and click-through rate (CTR) decreased by 25%. In other words, it will be harder to get customers through digital channels, and the more important to keep those you already have. This means that it is extremely important for you to create satisfied and loyal customers after sales and marketing have made the difficult task of getting the deal signed. Companies that do not focus on satisfied customers will then have to start from scratch by acquiring new customers every week, month, and quarter. The question is then what concrete measures your company can implement to create more satisfied customers who both buy again and refer your business to others? Attract: In this step, you must use your professional authority to create relevant content that results in increased interest in your solutions to the right people. Engage: You engage with potential customers by offering them insights and useful resources for how to solve their challenges. Delight: Here you must focus on creating a good customer experience that makes customers become loyal ambassadors who will then refer you to others. We are all familiar with these terms, yes? The first thing your business needs to do is map out what activities you’re already investing in that helps with attracting traffic, convert visitors to leads, and delight customers. This information is a good starting point for discovering what opportunities your business has for creating effective customer awareness. Step 1) Attract: In this phase, you must focus on giving value before requesting something back. 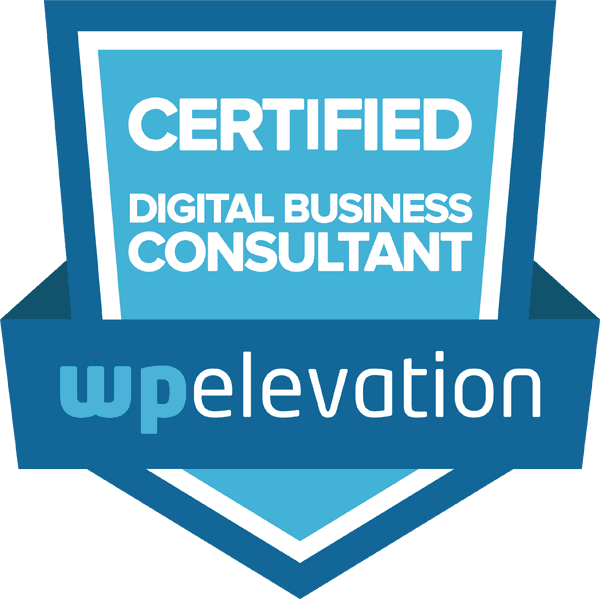 Usually, this comes in the form of relevant and professional content for potential customers. Step 2) Engage: During this phase, you should position your solution as the best solution for the buyer. Here it is important to make it easy to find information or to buy. Step 3) Delight: During this pha,se you will contribute so your customers succeed. Here you can combine both self-service and personal follow-up for the customer to succeed. Once you have mapped what measures to implement, you must also measure how effective the different internal processes are in your business. New sales are highly prioritized in many companies as this will make the flywheel rotate faster, but when you get more customers, you must also invest more in them. Where in the customer’s journey does the purchase stop? What are common things buyers and customers complain about? What key figures are lower than desired? The answers to these questions will help you identify items in the customer journey that slow down the buying process and let you uncover tasks that can be automated. There may be no better example of this than Amazon. Like most online stores, they also struggled with that visitors left after they had completed the purchase. 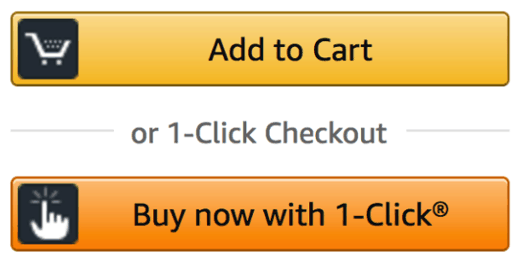 Amazon saved the customer’s payment information and preferences so it was far easier to complete its purchase, and Amazon significantly increased sales by developing this feature. You may not be one of the world’s largest online stores, but you can still learn a lot about how Jeff Bezos has managed to grow Amazon to the point they are today. For example, you can implement a chatbot on your site that gives visitors immediate answers to frequently asked questions about price or support requests. By producing helpful content on your website, you let buyers find out more about your solutions without having to sell them. Probably, there are many tasks that you or your customers do every day that requires a lot of time and resources. Why not use the right technology to automate these? Such tools help us analyse, optimize, and automate tasks that are often done manually, making the customer’s requirements more seamless. In order to succeed, you need a complete overview of all the contact points in the customer journey, and what measures your company needs in order to move a stranger to become an ambassador. Additionally, you need to have analytics tools that show the effectiveness of internal processes along the customer requirements, as well as the right technology to automate manual processes.